Dogs can suffer the same skin care issues that we do. Their skin can become sore or itchy, red, dry, and flaky. Often the same problems that trouble our skin can also trouble a dog’s skin. While we know to wash our skin and apply lotion if it becomes too annoying, a dog doesn’t understand, so they can scratch themselves raw, making a skin condition much worse than it was before. The first indication that a dog has something wrong with their skin is when they start scratching it. They may also excessively lick that region. If they can’t reach it with their claws or their tongue, they may rub up against the wall or a piece of furniture to obtain relief. If you notice your dog excessively scratching or licking themselves, you should take a closer look. It may be as simple as a flea condition that needs to be treated, or it may be something more difficult to diagnose, such as a food allergy. Coconut oil is safe to use on dogs and is also a simple and inexpensive way to treat itchy skin. How Does Coconut Oil Soothe Dog’s Itchy Skin? 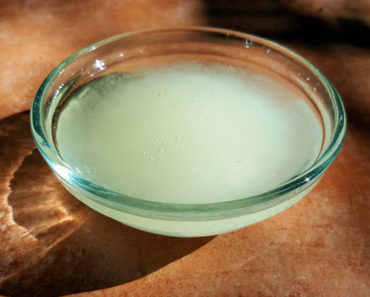 Coconut oil is a thick oil that is solid in its natural state. 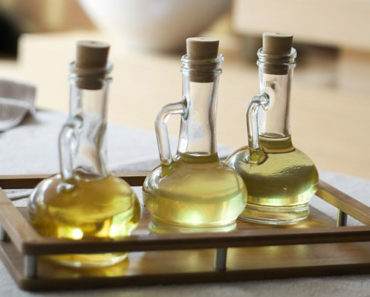 While olive oil can offer some benefits to the skin, it can be messy to use. Coconut oil absorbs nicely into your dog’s skin or coat, and is less likely to melt and get all over the place. Coconut oil also has natural emollient properties. 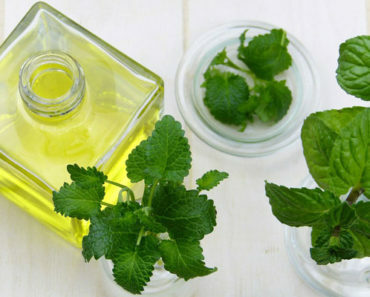 The oil can help to soothe dry, itchy, or flaky skin. Often itchy skin is simply dry skin, so it’s simple enough to treat with the coconut oil. If itchy skin on a dog has another cause, coconut oil is still a good way to treat a dog’s condition. Coconut oil contains a compound called lauric acid. This is a type of fatty acid, lipid, and a saturated fat. 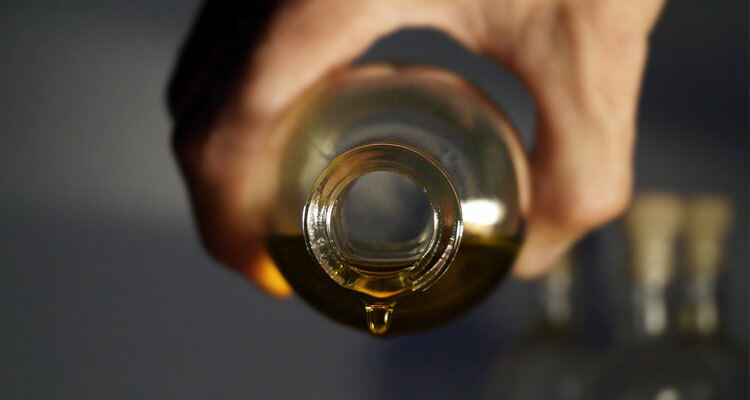 It actually makes up about 50% of the fatty acid content of this type of oil. Lauric acid not only works as a natural flea killer and repellent but it’s also effective as an antifungal, antibacterial, and antiviral treatment. It has antiseptic properties that will help to restore your dog’s skin back to normal. Most people love the smell of coconut oil, so using it to treat your dog’s itchy skin is not only effective, but it’ll make them smell good too. What Kind of Dog Skin Issues Can It Fix? Dogs can suffer pretty much the same skin issues as cats and humans can. Here are some of the dog skin care issues that can be effectively treated with coconut oil. Use to treat itchy skin. Use to soften dry or flaky skin. 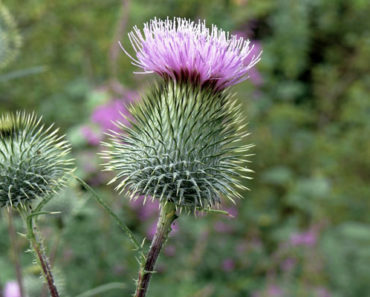 Effective at decreasing inflammation from allergic rashes or hives. Can be used to treat serious skin conditions that also affect dogs, including eczema and psoriasis. Can soothe the itch from parasites, such as fleas, ticks, and mites, and also help in killing them. Coconut oil works as a natural bug and parasite repellent. Soothes the itch so your dog stops scratching. Provides antiseptic properties to small cuts or scrapes on your dog’s paws. 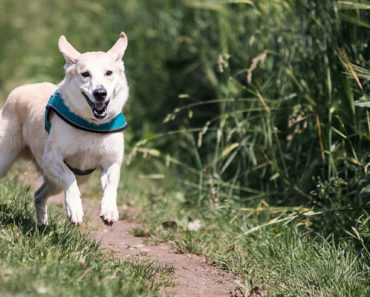 Pain-free, effective, and quick first aid treatment for the dog that won’t stay still enough for you to wash their wounds with soap and water, or to apply iodine on a gauze or cotton puff. Helps to prevent more serious skin infections such as staph. Yes, coconut oil is 100% safe for your dogs. It can be used on younger puppies and on senior and geriatric dogs. It can also be used on all sizes of dogs. There are no worries about dosage amounts that can affect other types of skincare treatments that you may need to give your dog, such as flea meds, or oral medications. You simply treat your dog as needed with the coconut oil, without having to worry you’ve treated them with too much, or for too long. You can use coconut oil as often or as long as you like. There will also be no food interactions when you give coconut oil to your dog. Dogs are a lot like cats and may lick the oil off their skin, hair, or fur. If they do, it’s harmless. It’s safe for their consumption, and much better than buying a prescription ointment from the vet clinic that you may have to cover with a onesie, or put a cone on your dog, because the ointment may be toxic if ingested. While coconut oil is safe for dogs, it can affect mites and fleas. They will naturally stay away from your dog, as there is lauric acid in coconut oil that can kill these small pests if they ingest the oil themselves. Another great thing about coconut oil is that you can also safely use it on your dogs if you have small children. It’s hard to tell small children to not touch certain things, or to not put their hands in their mouths. You can safely treat your dog’s skin condition and not have to worry about separating dog and child. Some dogs may have serious illnesses that can lead to skin disorders. In other instances, their conditions may not be related. You can still treat your dog with coconut oil, even if they’re taking other medications. There is low risk for drug interactions. How to Apply Coconut Oil to a Dog? It’s fairly simple to apply coconut oil to your dog. The main concern with coconut oil is that it can spoil over time if you don’t store it properly or leave the lid off. It can also become contaminated. Follow the directions carefully. Use a small spoon to remove the oil from the container. This helps to prevent contamination and keeps it lasting longer. Use your fingertips and rub it into your dog. He’ll think you’re petting him and will love it! If it’s a sensitive area you’re treating, such as a cut or rear end, use a paper towel or cotton puff for application. Rub in the oil as best you can. Since it’s an oil, the region will be shiny and a bit sticky, but that is normal. If your dog continues having issues, reapply up to three times a day. Screw the cap or lid onto the jar of coconut oil tightly and store in a dark cupboard. How Often Can I Use Coconut Oil on My Dog? The main concern with using coconut oil on your dog is the oiliness or greasiness. You can constantly be putting it on your pet’s skin, but the oil can get all over your floors and your furniture. Treat no more than three times per day, and up to two weeks. If you see no improvement after that time, book an appointment at the vet’s clinic. There may be a few safety concerns when using coconut oil on your dog or dogs. As long as you remain aware of the issues and check your dog’s hair or fur and skin regularly, there should be few issues. In rare instances, some dogs have reactions to the coconut oil. If this is the case, discontinue usage. If your dog cries or tries to nip you during treatment, this may indicate a more serious problem that requires a trip to the vet’s office. Apply only as much as needed to paw pads so your dog doesn’t slip and fall on the floor. What Kind of Coconut Oil Is Best for My Dog? Now that you’ve decided that coconut oil is an effective and safe skin care treatment for many of the skin conditions that can bother dogs, you’ll need to figure out which type to buy. 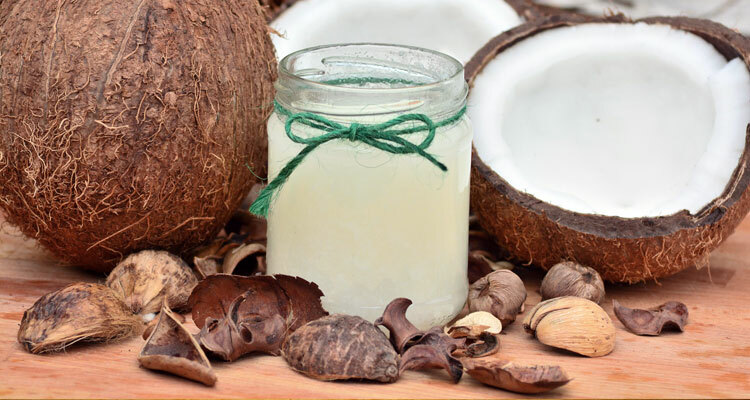 Besides a wide variety of manufacturers and brands, most coconut oil types can be narrowed down to three. Depending on how it’s processed may depend on how effective it is at treating certain skin conditions in your dog. Read the labels on your jar or bottle of coconut oil before purchase. Some people believe that glass is much better, as plastic fibres are now a concern in the products we use, including on our pets. Refined coconut oil is much cheaper than the other two options. This type is commonly used for cooking. It doesn’t have that distinctive coconut smell or aroma. This oil is derived from the dried copra—dried meat of the coconut—rather than fresh coconuts. 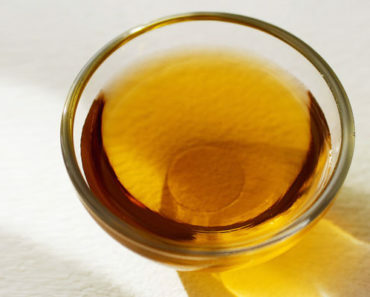 The oil undergoes an extensive deodorization and bleaching process. Unfortunately, the beneficial compounds are removed. Unrefined coconut oil is made from fresh coconuts. It may also be called virgin coconut oil. In the past, some manufacturers tried labelling it extra virgin, but this title is more for liquid oils, such as olive oil. It has a light coconut taste and aroma. It may be subject to various levels of quality, depending on how intensive the processing techniques that are done on it. Unrefined coconut oil is much better for you to eat. Unrefined coconut oil should also be cold pressed, with a minimum of heat that could potentially destroy any beneficial compounds in the product. There may also be other considerations, such as whether the oil has been dry or wet processed, fermented, or centrifuge processed. Unrefined coconut oil is better to use to treat your dog’s skincare conditions, as the oil retains its antiseptic and emollient properties. You may also wish to purchase organic coconut oil for your family. Coconuts are not a food that is GMO, and usually a minimum of pesticides are used on the trees. But if it’s important to you, then consider purchasing only the best coconut oil in organic form. Are There Other Methods to Soothe My Dog’s Itchy Skin? It can be difficult to watch your dog every hour of the day. They are naturally curious and want to get into things. Dogs will roll around in dirt and brush up against all type of bushes and trees. At times, your dog may need other types or methods to soothe their itchy skin. If you think your dog may have come into contact with poison oak or poison ivy you may need to give them a good bath. Be sure to wear gloves so you don’t transfer any of the toxins onto your skin. There are other safe products you can use on your dog’s skin, such as olive oil or primrose oil. Opening a capsule of vitamin E oil and rubbing the oil on your dog will help to soothe their skin. Feeding your dog plain unsweetened yoghurt can help to fight off fungal infections. Brewing a cup of strong chamomile tea, then using that to clean your dog’s skin will help to kill bacteria on contact and soothe inflammation. If it’s their paws that are itchy, you can pour it into a bowl and soak your dog’s feet. Cooked oatmeal can also be used to help soothe itchy inflamed skin. You can pour it into a small tub of warm water, then let your dog sit in it for a while. If they drink the water it won’t hurt them. Coconut oil can be used as a ointment to soothe minor cuts and scrapes on your dog, or to soothe inflammatory skin conditions. If you have no idea why your dog is excessively scratching their skin or biting their paws, then apply the coconut oil as often as your dog needs it. Often this is all that’s needed to bring relief to your dog. You can avoid buying expensive and smelly prescription ointments that can be toxic for your dog. Even though dogs don’t understand what bacteria and fungus is, they do understand when we love and take care of them. The best type of relationship is when your dog trusts you enough that they’ll lift up their paw for you to look at or not worry while you’re cleaning their backside.